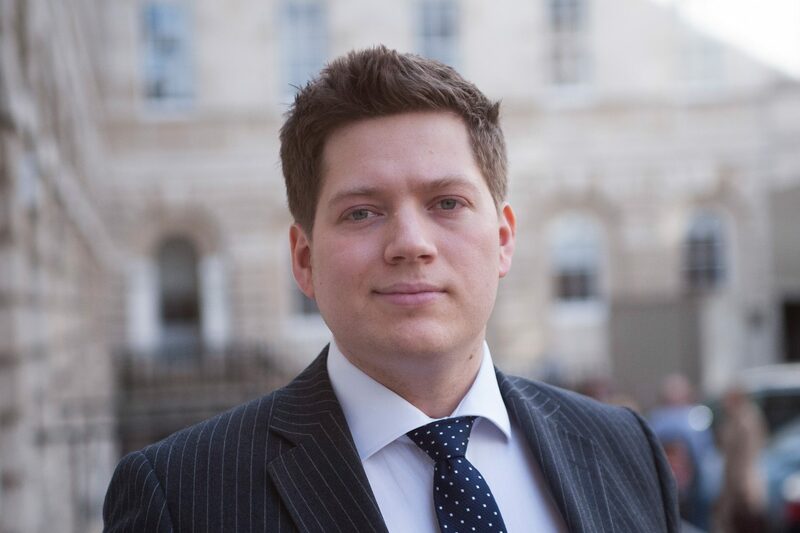 Hugh joined Chambers in 2015 after successfully completing pupillage in chambers from October 2013 to October 2014. He was seconded to the Supreme Court of the United Kingdom and the Judicial Committee of the Privy Council for the 2014/15 legal year to act as Judicial Assistant to Lord Neuberger, the President of the Supreme Court. Hugh accepts instructions in all areas of work undertaken by chambers. Hugh regularly advises on claims under the Inheritance (Provision for Family and Dependants) Act 1975. Acting for the successful defendant to a claim by an adult child against her parent’s estate. Hugh provides advice in the contentious and non-contentious aspects of the administration of trusts and estates, and regularly appears in proceedings. He advises and appears in connection with contentious probate claims including challenges on the basis of lack of capacity, want of knowledge and approval, or challenges to the formal validity of wills. Hugh often advises in respect of the proper construction of wills and trusts and rectification as well as advising on Inheritance Tax and Capital Gains Tax issues in estates and trusts. Successfully claiming for an account and for the removal of an executor in proceedings in the High Court. Obtaining an order for committal against an executor who failed to provide accounts. Hugh provides advice and appears in proceedings in the Court of Protection, principally in connection with property and affairs. He sat with David Rees QC and Barbara Rich during his pupillage. Hugh read English Literature and English Language at Magdalen College, Oxford where he obtained a first class degree. He undertook a master’s degree in English Literature at Somerville College, Oxford and was awarded the Lady Margaret Thatcher scholarship by the University of Oxford. Hugh achieved the grade of “Outstanding” in the Bar Profession Training Course at City Law School, where he also undertook the Graduate Diploma in Law. He received the Everhard Ver Heyden Foundation Prize from City Law School. He was awarded the Lord Bowen scholarship and the Lord Denning scholarship by the Honourable Society of Lincoln’s Inn, as well as the Hardwicke Entrance award. Hugh is a member of the Chancery Bar Association. Click here to view Hugh’s Privacy Notice.